Men's Shed — "Anyone can lose their home, but not everyone can find a new home"
How does a homeless man spend his day? ...more than a bed for the night, a safe place to stay during the day. The Morning Star Hostel has been providing accomodation for homeless men in Dublin since 1927. Today is is home for 64 men. It is a registered Irish charity run by The Legion of Mary and is staffed entirely by trained volunteers. Walking the streets of Dublin all day waiting for a hostel bed is shameful, exhausting and dangerous - especially for older men. At The Morning Star Hostel we are offering these men more than a bed for the night. We have converted a storage room into a day centre based on the Mens Shed principle. 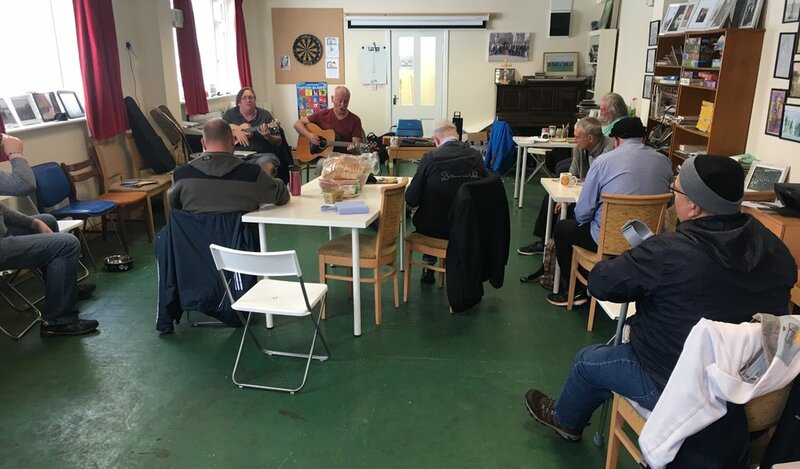 The Mens Shed allows the men to rest and socialise in a supportive, caring environment while carrying out tasks such as fixing or building something of benefit to the local community. 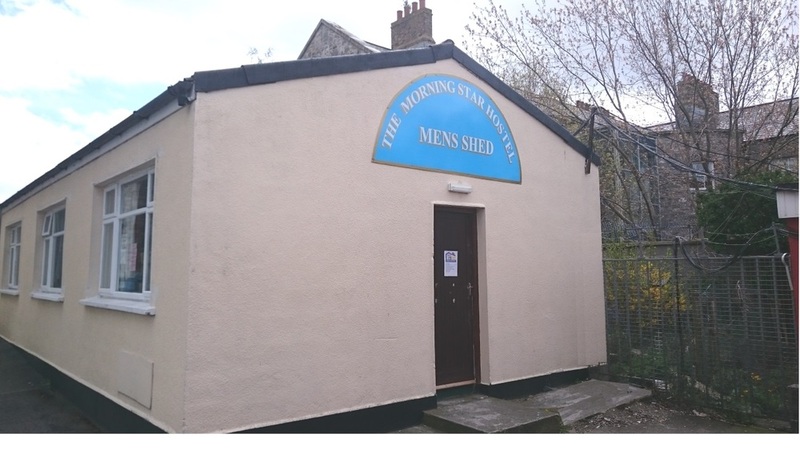 The Morning Star Mens Shed is very popular and is overcrowded. We need your help to build a bigger Mens Shed so we can offer day time shelter and respite from the street to more homeless men. The Morning Star Mens Shed is overcrowded. We need your help to build a bigger Mens Shed so we can offer day time shelter and respite from the street to more homeless men. Please make a donation now and help change the lives of homeless men in Dublin. Thank you, you can donate to the 'Morning Star Men's Shed Project' via this website by clicking on the DONATE button at the top of this page. Thank you for being a friend to the homeless in Dublin.